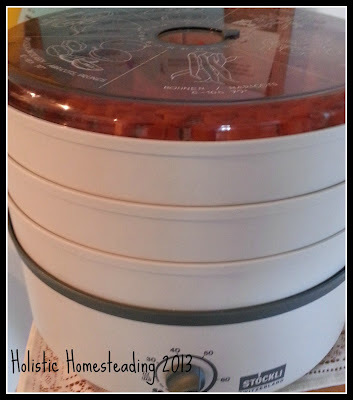 Today I want to show you how to save storage space and to offer you an easy way to store your veggies without having to freeze or can them. First peel and slice your carrots into even quarters. You want the pieces to be as even as possible for the best possible drying possibilities. Blanche the carrots in boiling water for 4-5 minutes. 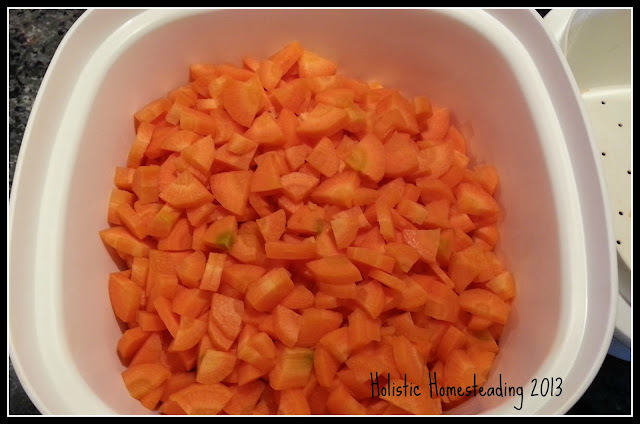 After blanching, place the carrots in a container of cold water to stop the cooking procedure. 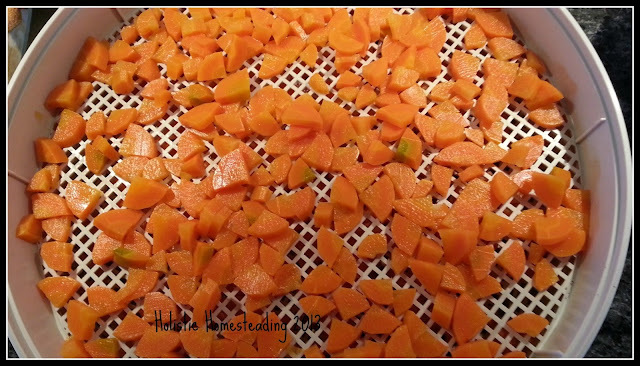 Dry at 50°C for approximately 4-5 hours, or until the carrots are shriveled and dry. They should look like this when done. 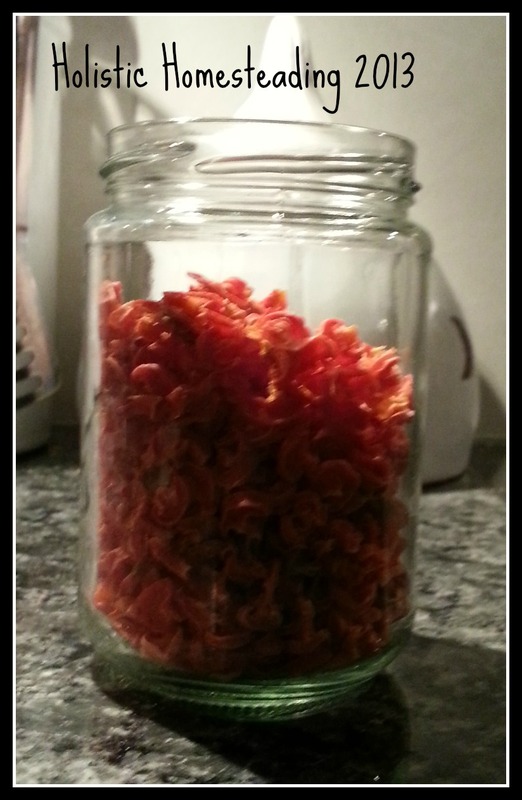 I keep my carrots in a handy jar to add to all my curries, stews and soups. 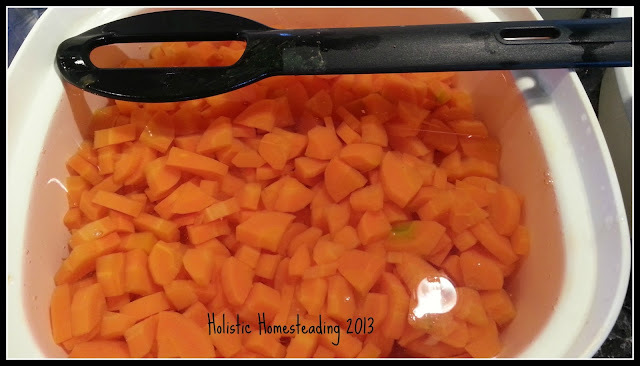 Before I add them back into my meals I leave the carrots in a bowl covered with water for a couple of hours before I need to use them. 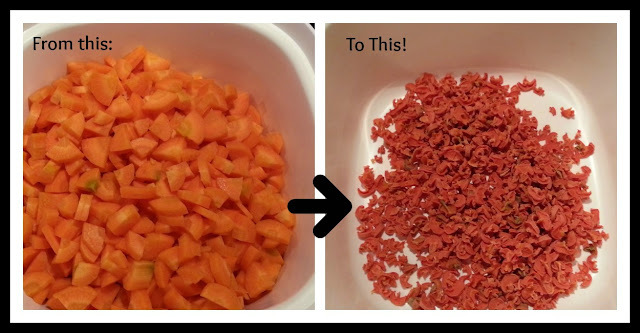 They will taste the same as fresh carrots if done this way. How very interesting! Thanks for sharing! It is a pleasure, thanks for visiting. Thanks for visiting us also. Great tutorial! I do this myself, and it's so nice to be able to grab a handfull of dried veggies and throw them into soup. I always have to resist the temptation to use more than one handfull, though, because they are just a fraction of the size of fresh! 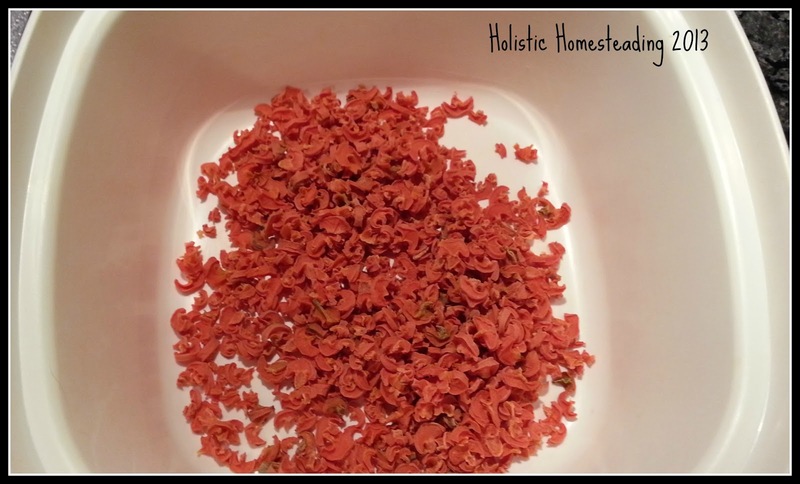 Thanks so much for sharing this at Farm Girl Blog Fest #21! Welcome :) Thanks so much for visiting, we hope you enjoy your stay. This is really interesting - do they plump up again when cooked? 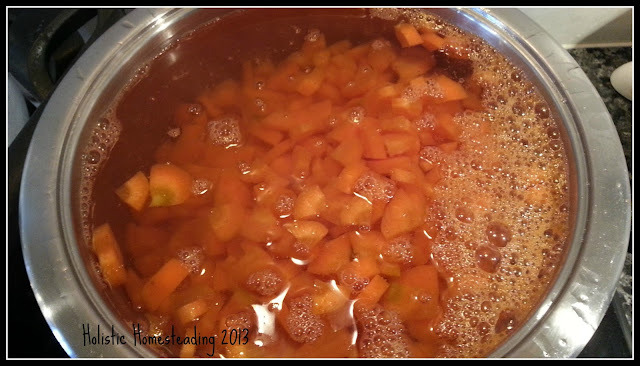 Yes, when I am ready to cook them, I leave them in a bowl covered with quite a bit of water. 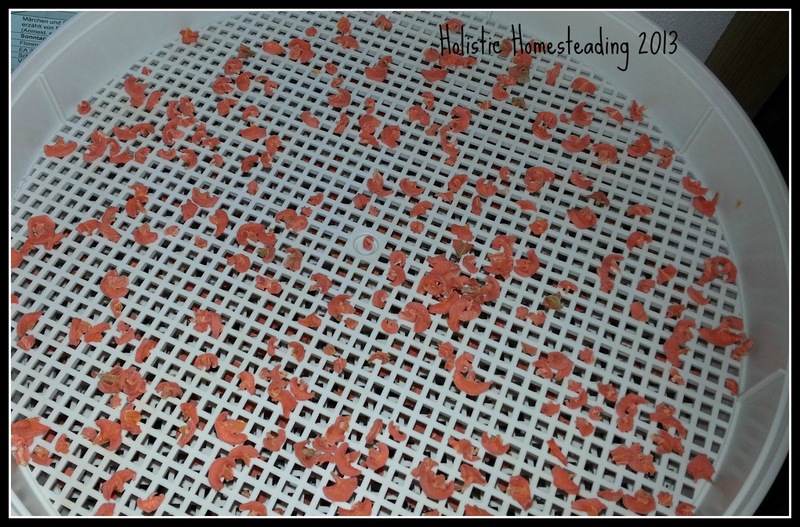 I let them soak for around 2-3 hours. In the morning if I know that I will be using carrots, I will soak them straight away. Obviously the more they soak, the more they swell. 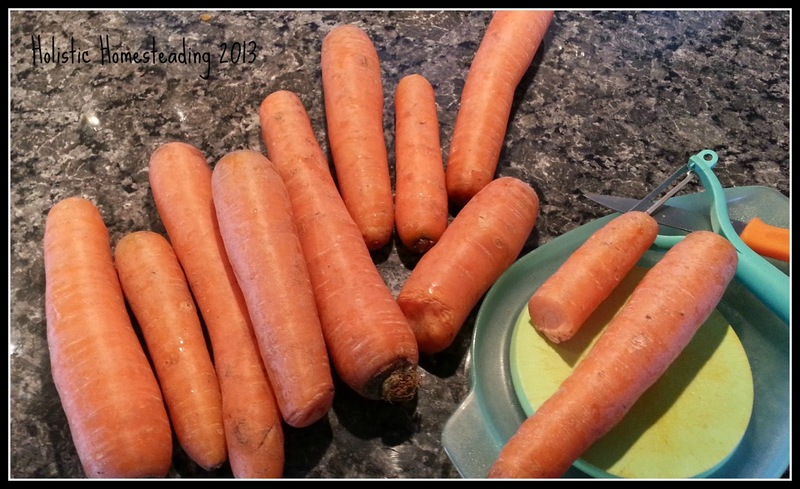 They then plump up and taste like normal carrots once cooked. I wouldn't probably use them as a side dish, but add them to stews, curries, soup etc with no difference noted. Another Good Reason to "Grow" It Alone!